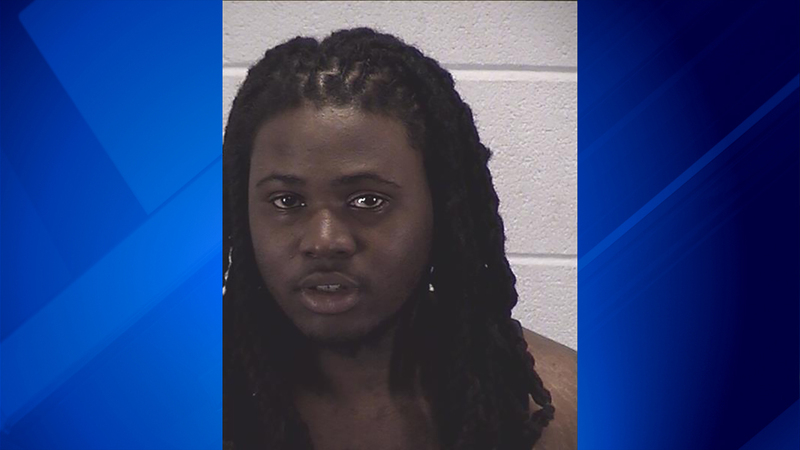 AURORA, Ill. (WLS) -- A man has been charged after police said he hijacked a vehicle with an 11-year-old girl inside at an Aurora gas station Friday. The owner's 11-year-old daughter was still in the vehicle and jumped out while the Cherokee accelerated away from the gas station. The girl was not injured. Police said before Pulley got into the Cherokee, he got out of a blue Dodge Charger that pulled up alongside the Jeep. Both vehicles fled north. The Cherokee was later located by Illinois State Police on I-88 near the Eisenhower Expressway. Police pursued the vehicle until it crashed near First Avenue and Pulley was taken into custody, police said. No one was injured in the crash. Pulley has been charged with aggravated vehicular hijacking, aggravated unlawful possession of a stolen motor vehicle and fleeing and eluding police. He is scheduled to appear in bond court on Sunday.